In response to the recycling crisis created by China's National Sword policy, NSW Govt will provide a one-off support package for the recycling industry. NSW Environment Minister Gabrielle Upton announced on 20 March that the State Govt will release $47m in funds to counter the effects of China’s enforcement of its National Sword policy which restricts the types of recycled material China will accept. As China is the largest importer of recyclable products from Australia this policy threatens NSW’s kerbside recycling system and the options for recycled material currently produced in NSW. “NSW has a strong kerbside recycling system and the Government, councils and recycling industry are committed to working together to ensure it continues,” Minister Upton said. The support package is being funded by the Waste Less, Recycle More initiative and provides a range of short, medium and long term initiatives to ensure kerbside recycling continues and to promote industry innovation. The package also includes $9.5 million for industry and local government to co-invest in infrastructure projects to identify new uses for recyclable materials and to improve the quality of recycled products and reduce the amount of unrecyclable material left at the end of the process. The move has been welcomed by The Australian Council of Recycling (ACOR), the peak body for the recycling sector including some 60 member organisations, welcomes the NSW Government's recycling relief package announced today. "In the context of the unprecedented impact of China's new settings on Australia's recycling system, the NSW Government package can help relieve short-term pressure while also building longer-term resilience for the recycling system. That's an important step forward to ensuring that recycling can continue to deliver job and environmental benefits for NSW residents," Pete Shmigel, ACOR's CEO, said. 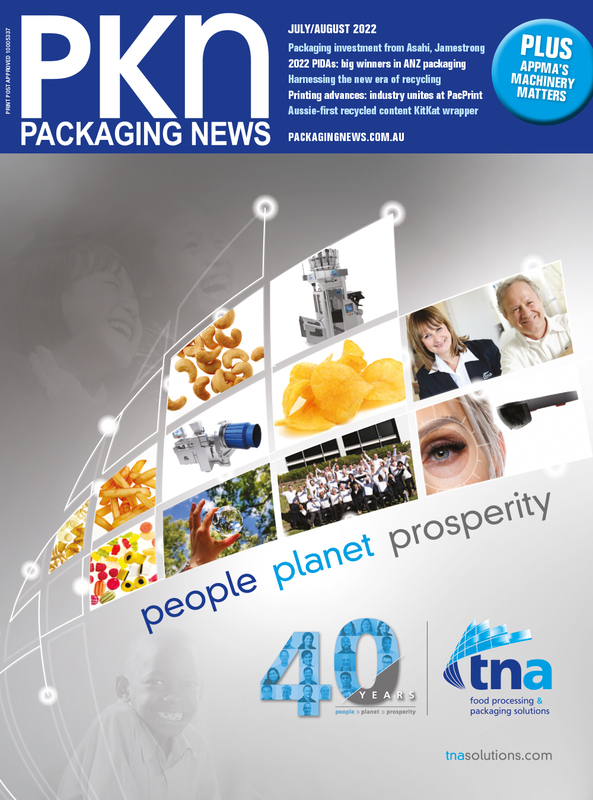 "We acknowledge the commitment to positive purchasing which can increase domestic demand for collected recyclable. Recycling doesn't actually happen until collected material is put back into products and this is therefore vital," he said. "We also welcome the support for more domestic capability to remanufacture collected material to high quality standards. China acted to build up its industry; it's moves like [this annopuncement from NSW Govt] that help switch us from a 'push' system that primarily collects material to a 'pull' system that puts those materials into useful, homegrown products and applications. "Action through education to help the community correctly present materials for recycling is also welcome. Making the wrong choices about what goes in the bin can end up as costly waste; making the right choices best helps material to go into new products which cut energy and water use and greenhouse gas emissions. The community's a key part of the value chain. “The short-term need for increased stockpiles of recycled material during this critical time must be balanced with the safety of the community and the environment,” Minister Upton said. ACOR responded that the Government's measures around stockpiling are mature and said it will support the EPA in implementation that ensures that community confidence is maintained. Minister Upton said an inter-government taskforce is also being established to urgently progress a longer-term response to National Sword in partnership with industry and councils. “I have also written to the Federal Environment Minister to urgently progress the work on this issue and the long-term solutions at a national level,” Minister Upton said. Shmigel said ACOR will be calling on all Ministers to adopt an Australian Recycling Resilience Plan to future-focus the industry and drive towards a circular economy that makes fullest use of what comes out of homes and onto kerbs. As part of that, he noted, ACOR would like to see commitment by Federal and State Governments, as major purchasers, to 'buying recycled' themselves. "It's time to shift from 'crisis' mode to claiming recycling's potential as a major national industry of the future," Shmigel said.